Our Classic Double Rooms have King-size beds and are all en-suite with showers, air-conditioners, flat-screen televisions with a selection of DSTV channels, brand new luxury linen, mini bars and coffee/tea making facilities. Kingslyn Boutique Guesthouse, a luxury 4 star bed and breakfast in Cape Town, the Mother City of South Africa. Close to V&A Waterfront, CTICC (Cape Town International Convention Center) and the city itself. This Boutique Guesthouse is located in the suburb of Green point on the Atlantic Seaboard. No matter what your accommodation requirements - be it a family holiday, business travel or honeymoon stay - we at Kingslyn are sure your stay with us will be comfortable and memorable and you will look forward to repeating. The Guesthouse a gracious manor house from the turn of the 19th century offers you the charm, elegance and glamor of days gone by. combined with the highest standard of modern luxury and hospitality. Ideally situated on the sought after Atlantic Seaboard, Kingslyn is minutes from the bustling heart of Cape Town city, the V&A Waterfront, picturesque Table Mountain and the pristine sands of the Clifton beaches - not to mention an array of outstanding restaurants, coffee houses and cocktail bars. Green Point is situated on the Atlantic Seaboard and is a very popular residential area for young professionals and for the Cape Town gay community. Many new mid-rise apartment and mixed-use developments have gone up in the recent years. It’s situated on the doorstep of the V&A Waterfront and is still within easy easy walking distance to the City Centre and closest beaches. It’s now also home to the most beautiful Stadium that the country has seen. With Table Mountain at the back it makes the perfect postcard picture taken from Robben Island. Green Point has grown into a safe but vibrant area which is very popular to first time visitors to Cape Town. 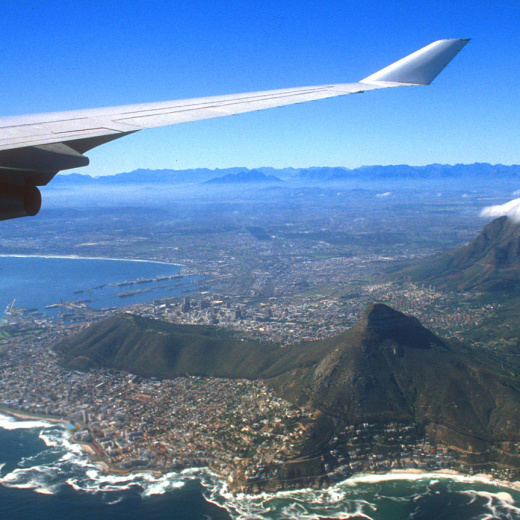 It’s also extremely central between Table Mountain and the popular Camps bay and Clifton beaches. Somerset Road forms the main thoroughfare lined by numerous restaurants, cafes, boutiques and nightclubs. Please note that all bedrooms and bathrooms are non-smoking areas and also the lounge and breakfast room. Smoking is only allowed outside!!! When you do smoke Inside we are charging R 5000 per day!! !